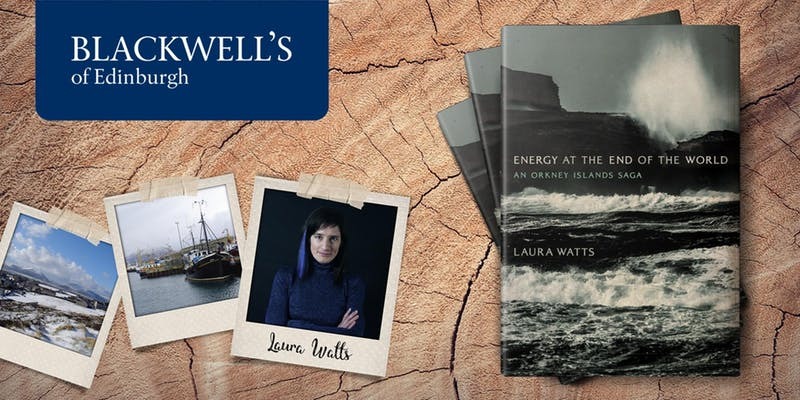 About the author: Dr Laura Watts is a poet, writer, ethnographer of futures, and Interdisciplinary Senior Lecturer in Energy and Society in the School of Geosciences, University of Edinburgh. As a Science and Technology Studies scholar she explores the effect of “edge” landscapes on how the future is imagined and made. She is coauthor of Ebban an’ Flowan, the world’s first poetic primer for marine renewable energy, and in 2017 she won the International Cultural Innovation Prize with the Reconstrained Design Group and Community Energy Scotland for a community-built energy storage device designed from scrap parts.